Muskegon’s newest festival has cleared another hurdle before primetime in July. Muskegon’s county board of commissioners approved a license agreement with the Muskegon Festival Group, the group planning the upcoming Coast West Music Festival for use of Heritage Landing for its six-day run, from July 1 through July 6. As part of the agreement, the festival must pay a $1,000 security deposit and show proof of insurance, as well as have a licensed electrical contractor at the festival grounds before and during the festival. The City of Muskegon recently approved various licenses that the festival needs to proceed with their plans for the festival. The upcoming festival has actively billed itself as different from the now-defunct Muskegon Summer Celebration. They emphasize a three-stage setup, promise a wider range of music genres, and have chosen not to have some of the other features Summer Celebration had, including the carnival. 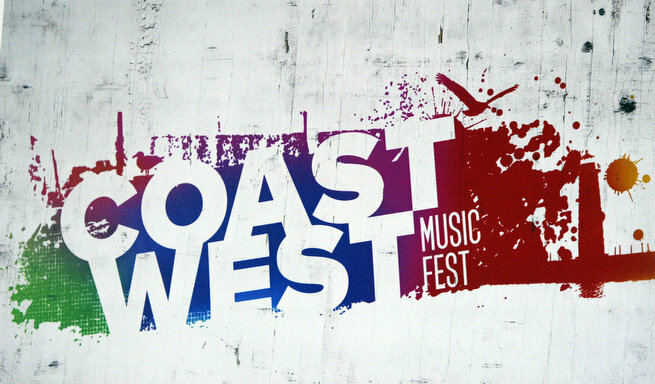 So far, Coast West has announced a sizable portion of their schedule, but not all of it. At least one mainstage headliner announced for 5 of the 6 nights. Acts for the secondary stages have been partially announced as well. Among the acts revealed thus far include blues legends Buddy Guy and Jonny Lang, indie rock collective The Polyphonic Spree, country singer Leann Rimes, funk group Here Come the Mummies, and classic rockers Chicago, Cheap Trick and Foghat. Passes went on sale for Coast West on sale April 13 at a cost of $109 for all six night, or about $18 per night. Per-show tickets stand at $35 per night until June 23.